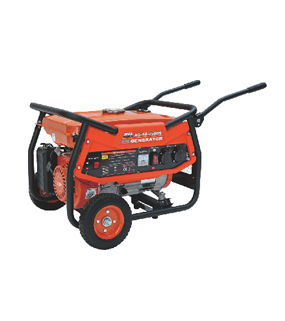 ANLU generators are a welcome addition to many activities at home, at work, and away. 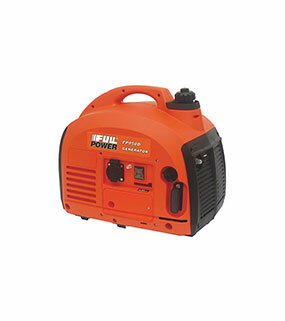 In an emergency, portable generators can provide critical backup power. 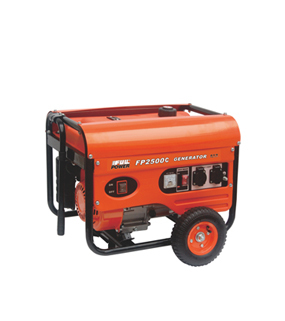 AREAS OF APPLICATION: Ideal for providing a ready source of electrical power for outdoor activities.